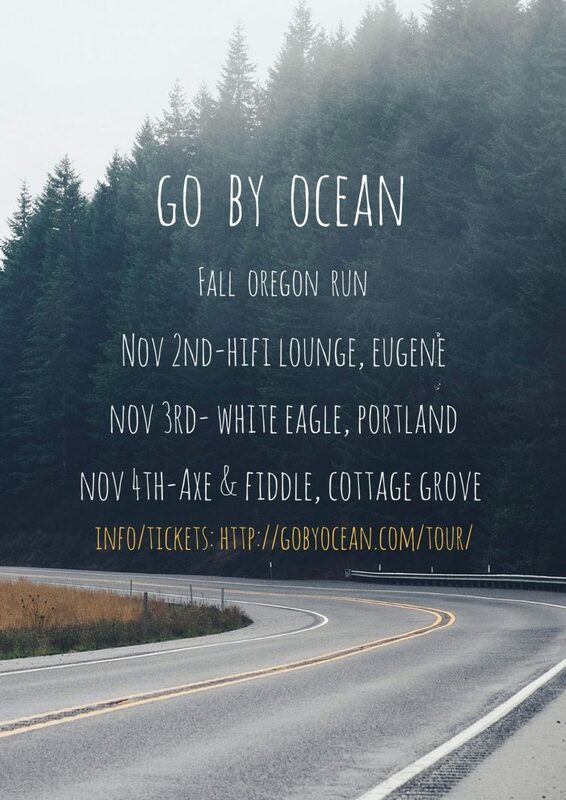 Oregon! We’ve missed you. So…we’re heading your way in November for a run of shows! 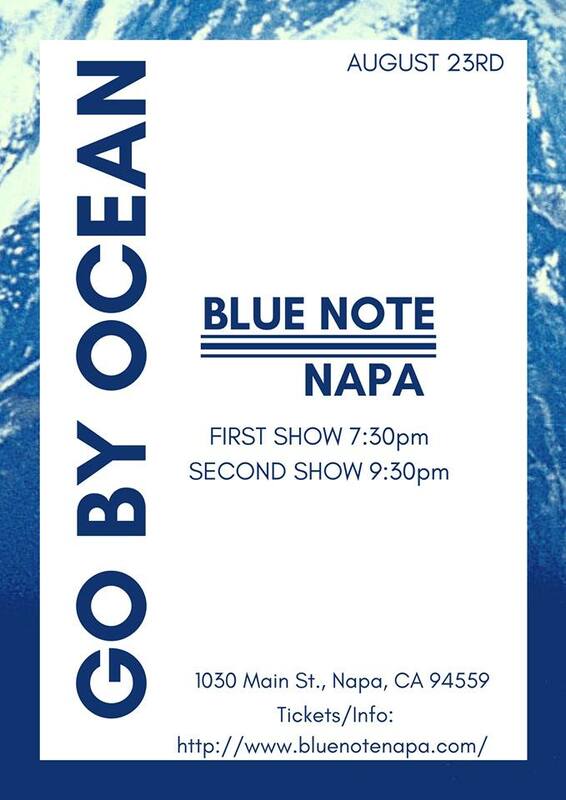 GBO make their Blue Note Napa debut Wednesday 8/23! We are beyond thrilled to announce that we will be at the 10th anniversary Outside Lands Music Festival! GBO will play Friday 8/11 & Saturday 8/12 on the Presidio Stage from 2:45pm-5pm! 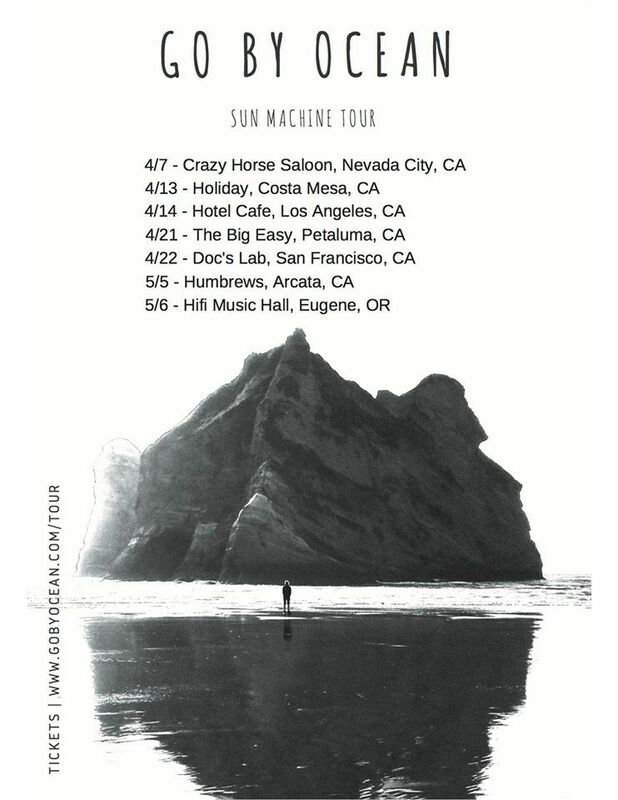 ‘Sun Machine’ is out April 21st! Our new records ‘Sun Machine’ drops April 21st! 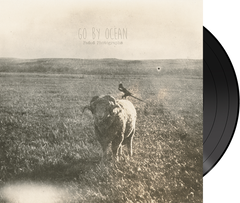 Check out our store for a limited amount of deluxe vinyl, CD’s, and digital download of the album! 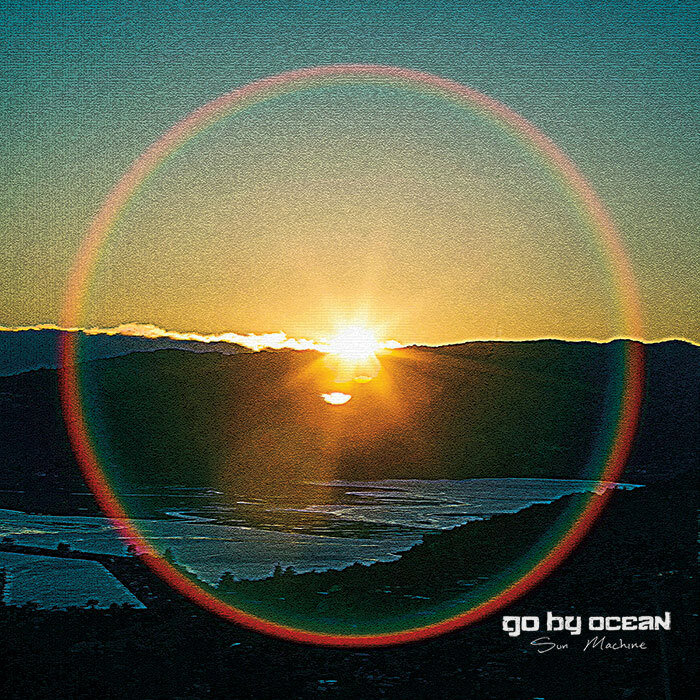 Stream the record at Apple Music, Spotify, Google Play, etc. 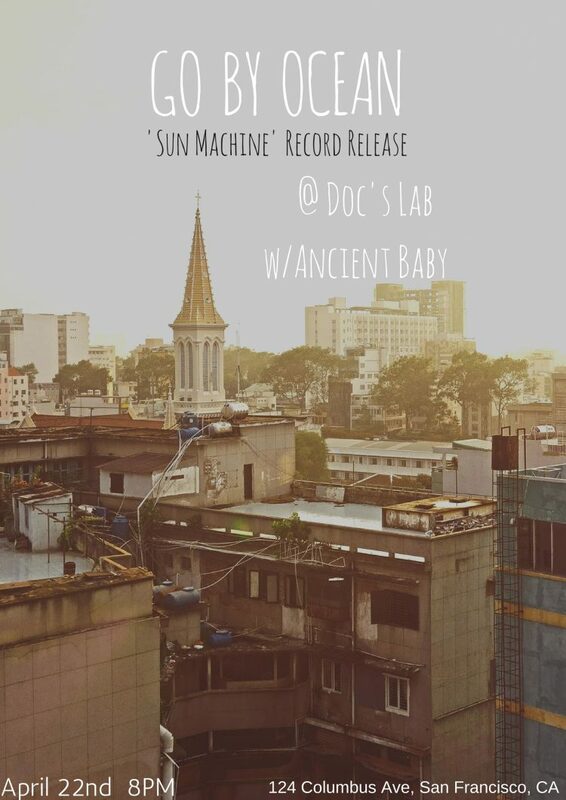 We’re fired up to celebrate the release of ‘Sun Machine’ at Doc’s Lab in San Francisco! Our homies Ancient Baby open! Show starts at 8pm. 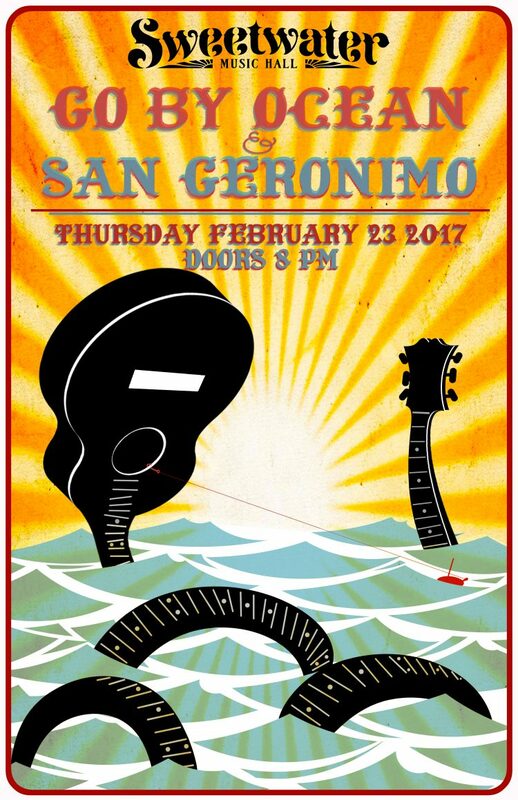 Special Sweetwater show Feb 23rd with the homies San Geronimo! Thank you Eyeball James for the poster!